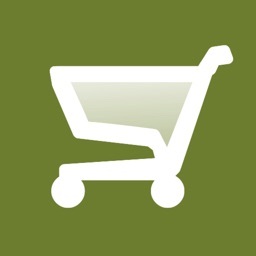 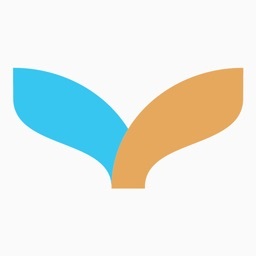 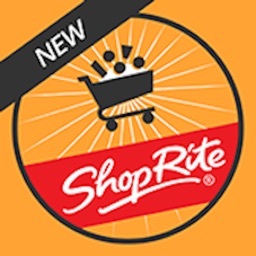 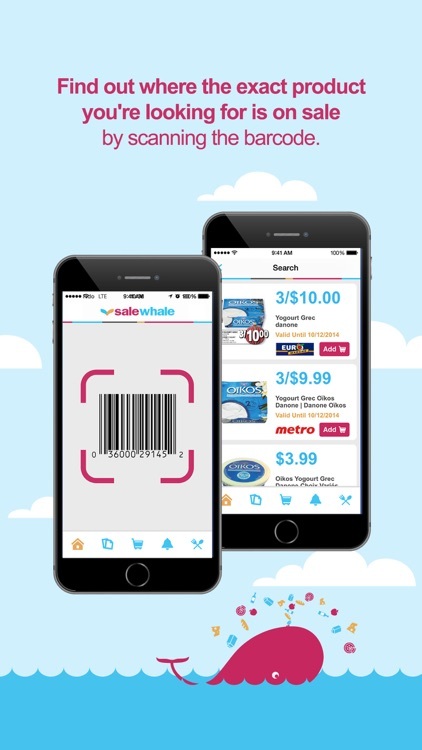 Save up to 50% on groceries with SaleWhale's new weekly flyer app! 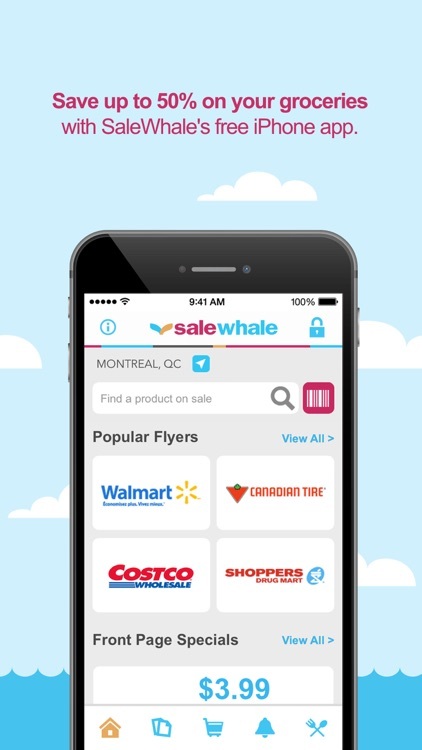 With more than 100 popular retailers across Canada, Salewhale makes it easy to browse, search and find the products that matter most to you. 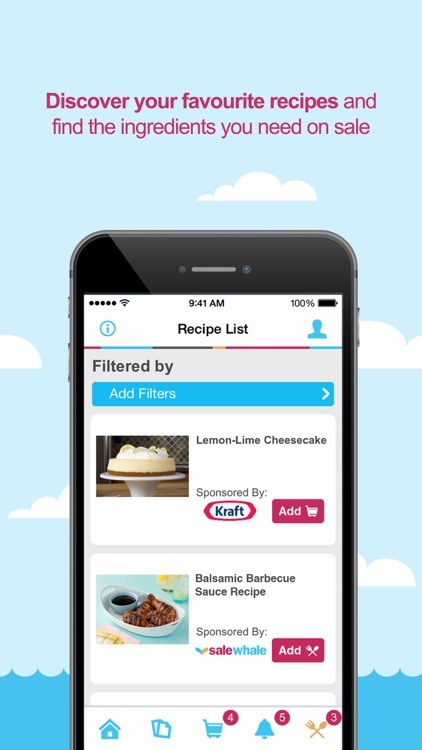 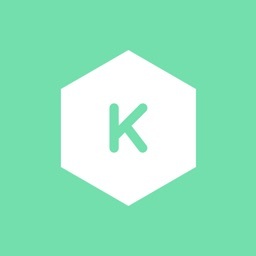 Oh ya, we also have thousands of recipes to choose from! 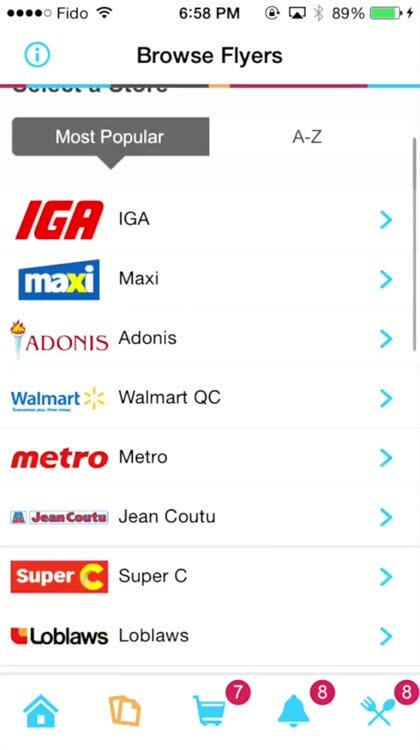 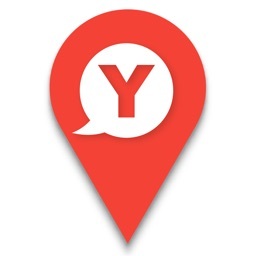 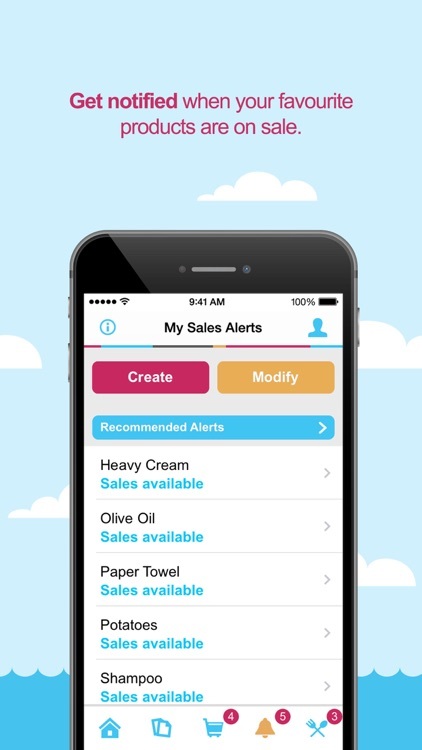 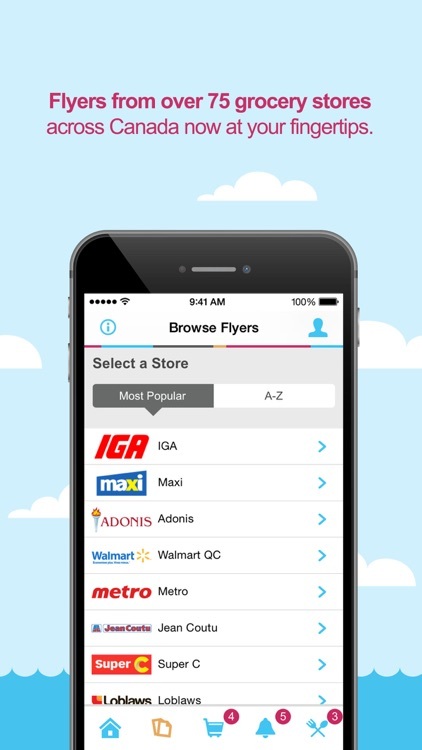 With the Salewhale app, you can have all your favorite Canadian grocery flyers at your fingertips, including: Walmart, Canadian Tire, Shoppers Drug Mart, Loblaws, Sobeys, No Frills, Safeway, Giant Tiger, IGA, Metro and many more!